The success of our parish depends on the hard work and commitment of all our volunteers. 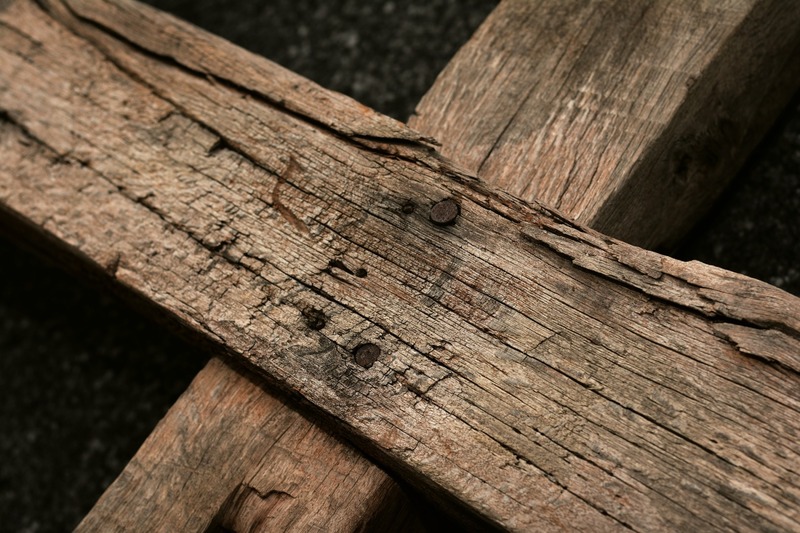 At the same time, Saint Andrew is committed to your safety and that of all our community members, including children, teens and vulnerable adults. As part of the Diocese of St. 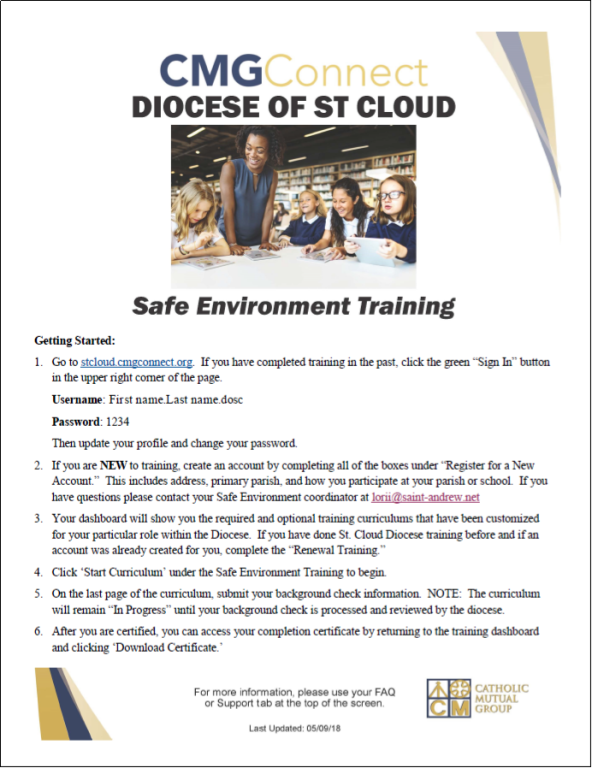 Cloud, all staff, volunteers and potential volunteers are required to complete Safe Environment training and a Background Check. This is for everyone’s protection when working among children and at-risk adults. Volunteers must have the required training at least one month prior to the first volunteer opportunity such as Faith Formation and special school events. View or print instructions completing a Background Check and Safe Environment training. The information you provide is held with strict confidentiality. The success of Saint Andrew’s missions depends on the parishioners and volunteers. Thank you so much for your continued support. If you have questions related to Safe Environment requirements, contact Randy Bayerl, volunteer coordinator, at randyb@saint-andrew.net or 763-441-1483.